Delivery was next day and I’m very happy with the product as it’s what doctors recommended. 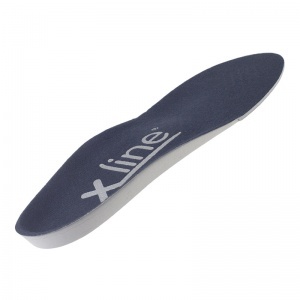 I've been using this type of insoles for several years now. They were prescribed by someone who specialised in bio mechanics to treat plantar fasciitis. It was instant relief when they were put in my training shoes. Site easy to navigate and delivery time prompt and quick. 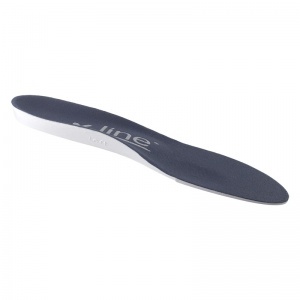 I have purchased this product as have had plantar fascitis in the past and helps correct my feet when walking. Ordered small and fits in my size 6 trainers. 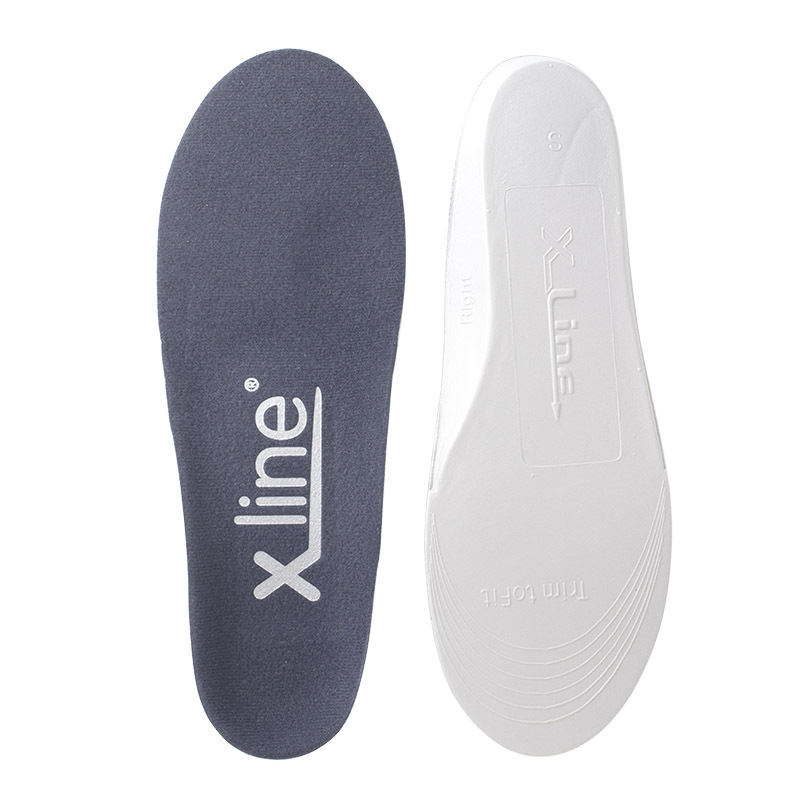 Shoe insoles as described and delivered promptly. Fine but had to cut some off to fit my shoes. 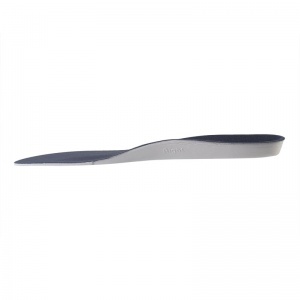 I was recently given a pair of insoles and a wedge by an NHS podiatrist to help with foot pain. Seems I have one leg shorter than the other, and a drop foot and leg weakness in the other, after a back injury. Thought the podiatrist was having a laugh giving me insoles... but no. Back pain has been all but non existent, foot pain is much improved too. They took some getting used to wearing, but perseverance and a few more insoles and wedges from ShoeInsoles.co.uk, has definitely improved things for me. 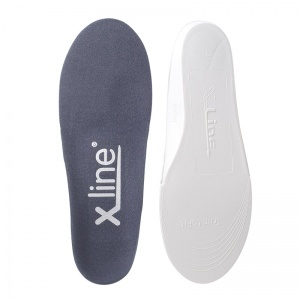 Great swift service from ShoeInsoles.co.uk too.